The Defense Security Cooperation Agency notified Congress July 9 of a possible Foreign Military Sale to Saudi Arabia of 30 Mark V patrol boats and associated equipment, parts,training and logistical support for an estimated cost of $1.2 billion. 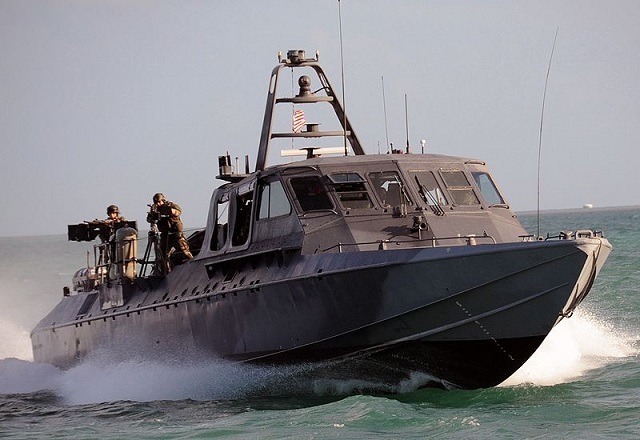 The Kingdom of Saudi Arabia has requested a possible sale of 30 Mark V patrol boats, 32 27mm guns, spare and repair parts, support equipment, personnel training and training equipment, publications and technical documentation, U.S. Government and contractor engineering, technical, and logistics support services, and other related elements of logistics support. The estimated cost is $1.2 billion. This proposed sale will contribute to the foreign policy and national security of the United States by helping to improve the security of Saudi Arabia which has been, and continues to be, an important force for stability in the Middle East. This sale of Mark V patrol boats will give the Royal Saudi Naval Forces (RSNF) an effective combat and threat deterrent capability to protect maritime infrastructure in the Saudi littorals. This acquisition will enhance the stability and security operations for boundaries and territorial areas encompassing the Saudi Arabian coastline. The purchase of Mark V patrol boats represents an upgrade and modernization of the RSNF’s existing patrol boat capability. The proposed sale will enhance interoperability between the U.S. and the Kingdom of Saudi Arabia and will contribute to the stability in the Kingdom of Saudi Arabia and the region. 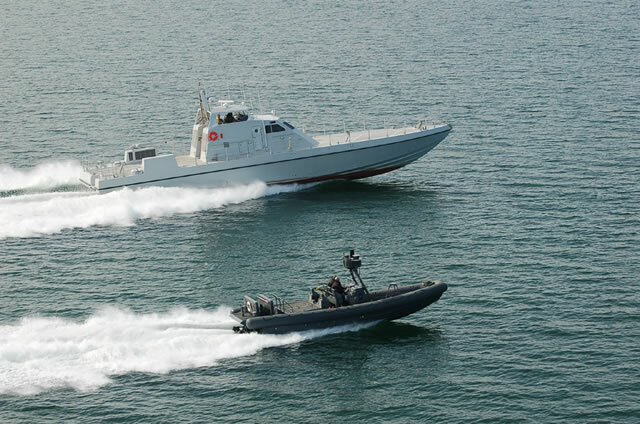 The Mark V patrol boats will provide additional capability to rapidly identify, engage, and defeat maritime security threats in the near-offshore region of the Saudi littorals. The boats will be used primarily to patrol and interdict intruders in Saudi territorial seas, and recognized economic exclusion zones. Saudi Arabia will have no difficulty absorbing these additional boats.